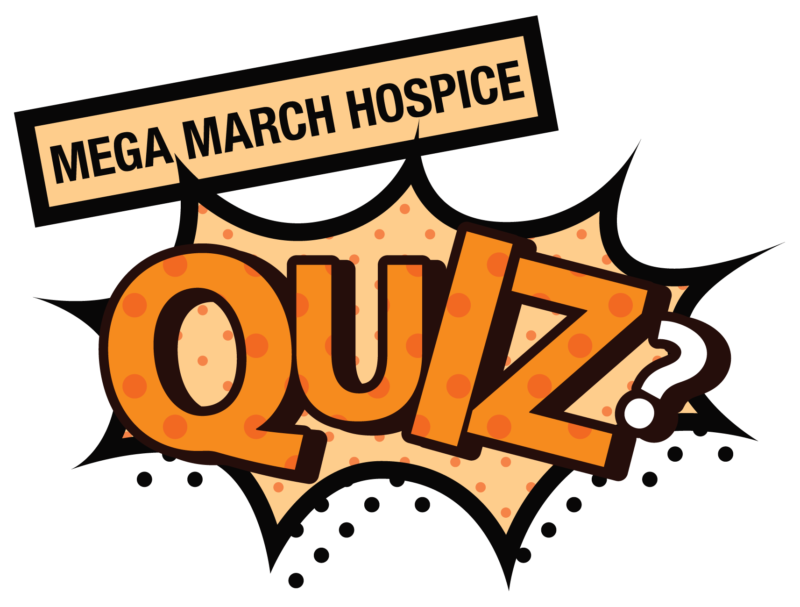 This March join the pubs, clubs, schools and businesses getting involved with the Mega March Hospice Quiz. 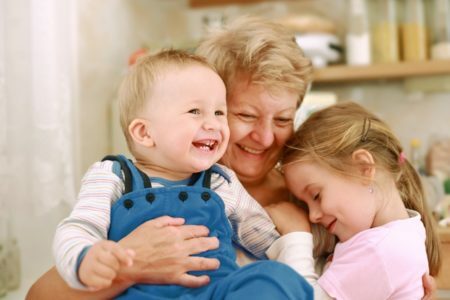 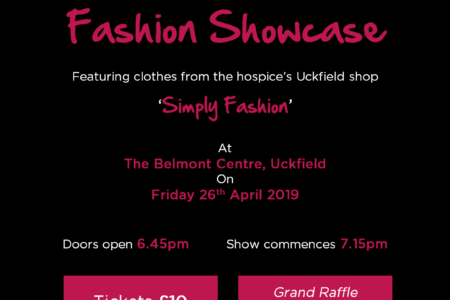 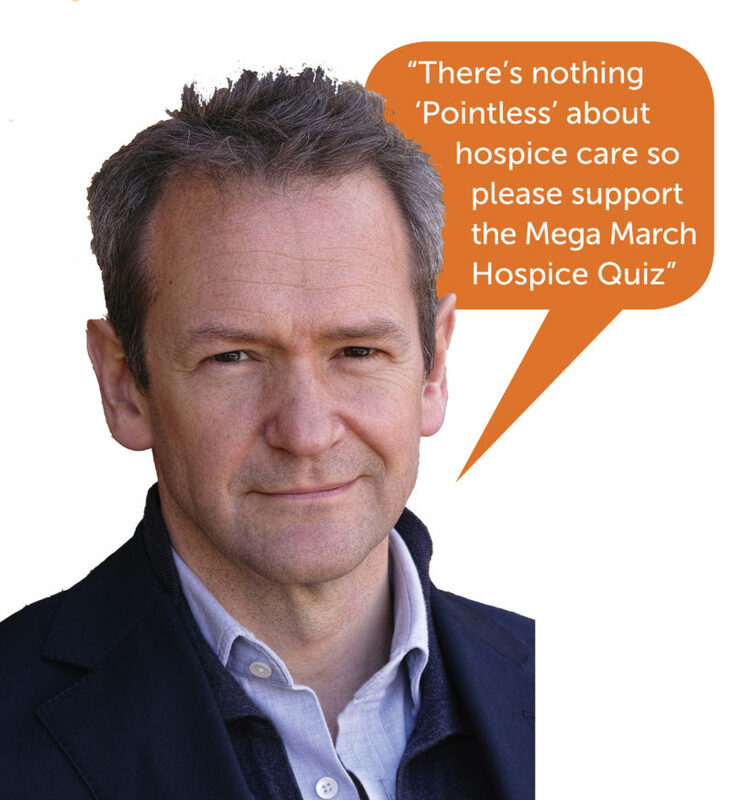 A quiz is a simple, fun-filled and affordable way to help raise funds for your local hospice. 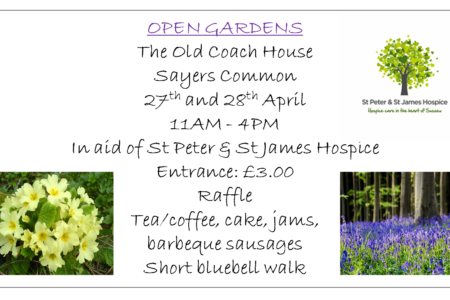 For more information, contact 01444 470726.